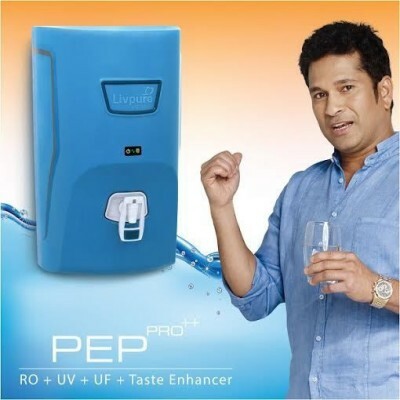 Aquaguard Enhance RO-UV is a Universal water purifier which combines the power of RO and UV purification technology. It blocks all kind of impurities and germs in water, giving 100% Pure and tasty drinking water. 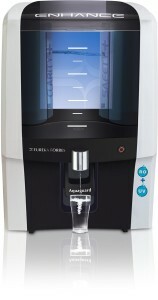 One of best-selling water purifier in the market. The design looks great. It will give light up your kitchen with its unique and stylish design. Food grade plastic ensures water is stored is safe for drinking. Its 7 Litres of water storage capacity is good for a family of 4-5 members. Aquaguard Enhance has all necessary features which makes water pure and tasty for drinking while blocking all kind of dissolved impurities. 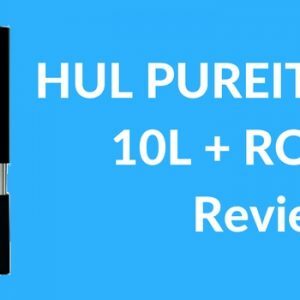 Its unique RO membrane blocks every kind of dissolved impurities,heavy metals, and harmful salts. UV purification technology kills all kinds of disease-causing bacteria and viruses healthy for drinking. 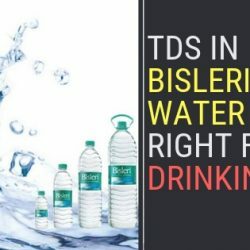 TDS controller enhances the taste of water by adding extra minerals. Eureka Forbes Aquaguard Enhance is full of features which come handy and automatically handles everything without looking at it. Let’s first take a look at some of its specifications. 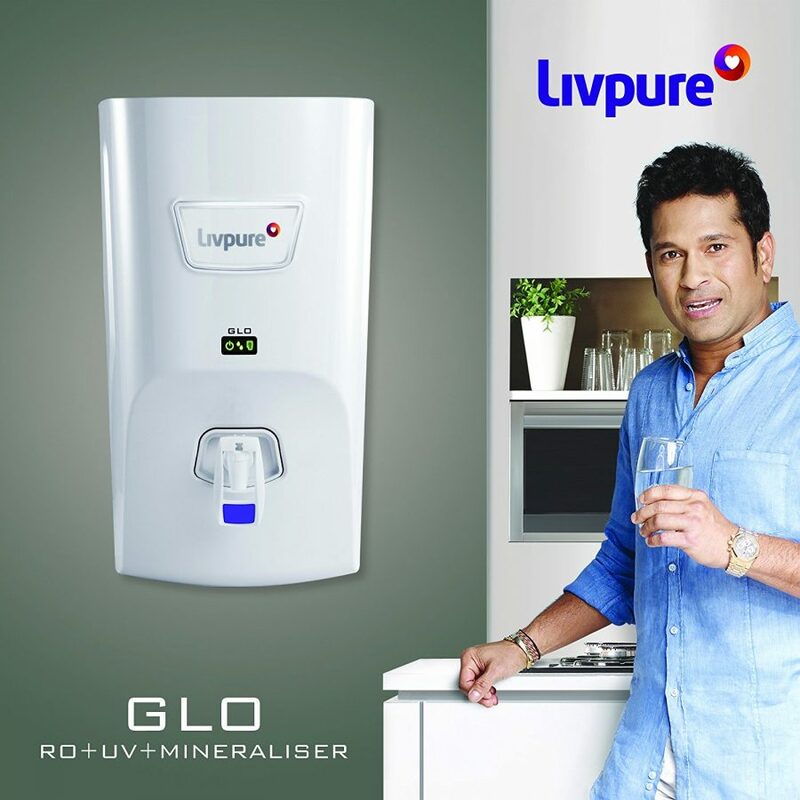 One of the best-in-class RO-UV water purifier giving pure and healthy drinking water free from all kind of impurities and germs. Its EMLE (electronic life membrane enhancer) makes sure that RO membranes works for a longer time and block all kind of heavy metals and dissolved impurities in water. High TDS water can be reduced by 90% removing all kind of toxic and harmful impurities. UV rod inactivates all kind of disease causing germs and microorganisms and makes water safe for drinking. 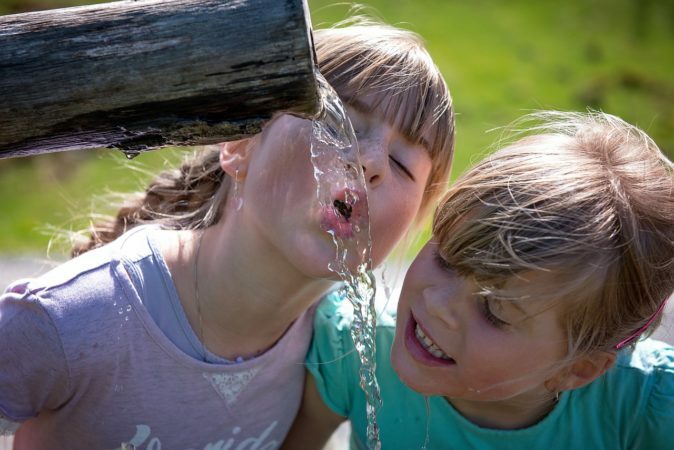 Silver surety technology stops the growth of bacteria, viruses, protozoa and new age viruses making water 100% free from germs causing water borne diseases. Unique E-boiling Plus boils water for at least 20 minutes ensuring all germs are killed. Booster pump of 24v is inbuilt inside it giving maintained pressure in RO membranes which helps in reverse osmosis process. 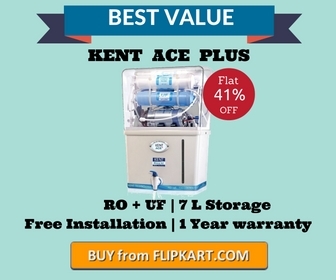 Other purifiers need an external pump if there is low pressure in water supply which cost extra charges. 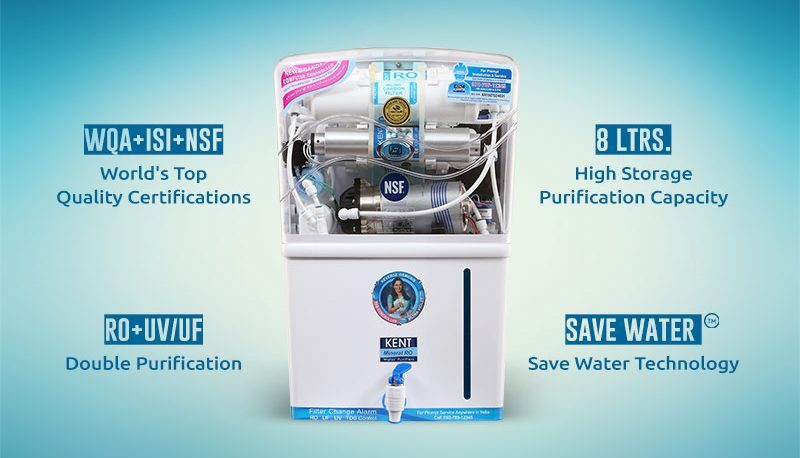 Best for high TDS water having 500-2000 ppm level which contains all kind of heavy metals, pesticides, toxic chemicals giving clean and pure water. Recommended for Salty / Khara / Brackish Water. Taste enhancer cartridges give tasty drinking water by adding necessary minerals in the water. During RO process, all kind of minerals are removed from the water and tasteless water is given out but Aquaguard Enhance adds some minerals and make water fit for drinking. Overall rating of Aquaguard Enhance on Flipkart is 3.9 from 119 customers which is little low and this is all because of poor after sales service reported by customers. All above this people love Performance device does for what is is made purify any kind of water and gives pure and tasty drinking water. Some customers online said “Product is simply awesome. It filters impure water very effectively making it sparkling clean. Also enhances the taste. Filtered water tastes just like mineral water. 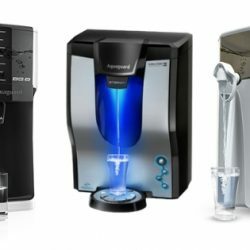 Thumbs up to the product” , “Must Have Water Purifier for every Home“. So people are loving this product regardless of its poor service that too in certain areas. Some customers also reported problems like “Very Very Poor service from Aquaguard“, “Good Product but High Maint Cost+Difficult to Clean“. 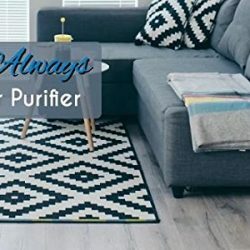 Every product has some flaws and problems but we can’t live without purifiers because it protects us from different kind of unknown germs and viruses. 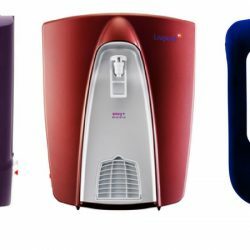 Aquaguard Enhance is a nice product from Eureka Forbes with good looks and easy to use features make it quiet impressive and best-in-class. 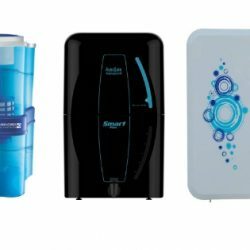 Its RO-UV purification technology is great to purify any kind of water from having a high level of impurities, toxic chemicals and germs. 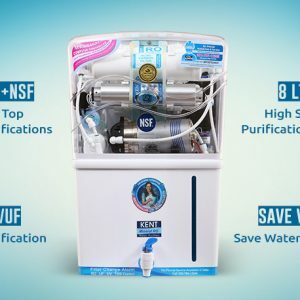 If you are looking for easy to use product and don’t want any kind of health problems related to water supply, you can consider this machine. A quality Product from Aquaguard. It is capable of removing 1500ppm hardness of water along with taste enhancer it makes water sweet. We are using Aquaguard Enhance uv+. The water ( 7 ltrs) gets purified within 5 minutes . Is it ok or there is something wrong in the machine? pl let me know.